Racial profiling—as practiced by police officers, highway troopers, and customs officials—is one of America’s most explosive public issues. But even as protest against the practice has swelled, police forces and others across the country continue to argue that profiling is an effective crime-fighting tool. 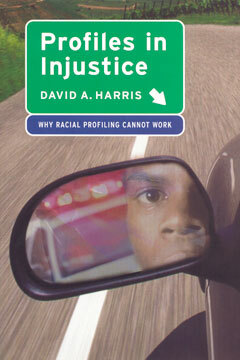 In Profiles in Injustice, David Harris—described by the Seattle Times as “America’s leading authority on racial profiling”—dismantles those arguments, drawing on a wealth of newly available statistics to show convincingly that profiling is not only morally and legally wrong, but also startlingly ineffectual at preventing crime or apprehending criminals. A new chapter considers how the events of September 11 have recast the racial profiling issue, tipping public opinion in favor of the policy as a tool in fighting terrorism.